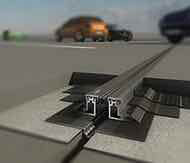 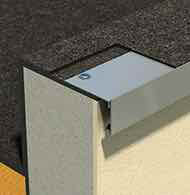 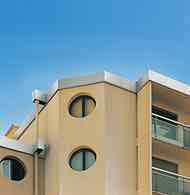 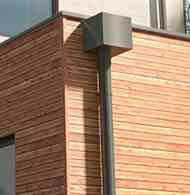 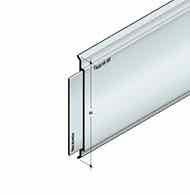 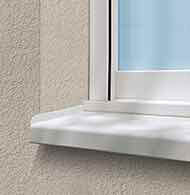 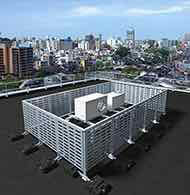 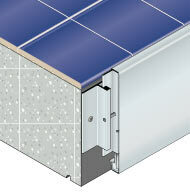 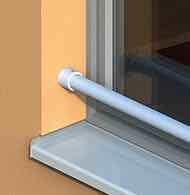 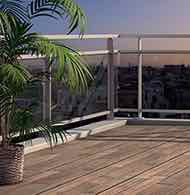 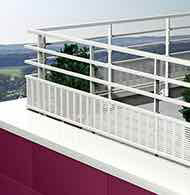 Dallnet gutter is a system of extruded aluminum with an invisible mechanical fastening for the drainage of balconies. 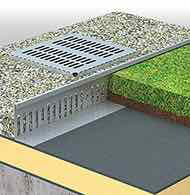 Dallnet gutter recovers the runoff and evacuates them by chutes or births. 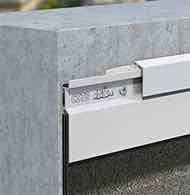 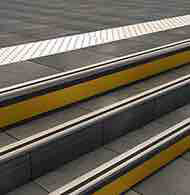 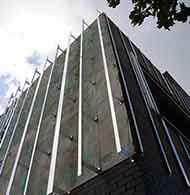 The system also dresses the tile noses and protects facade claddings. 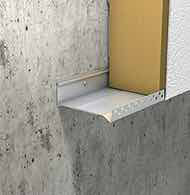 It adapts as well in the new as in renovation. 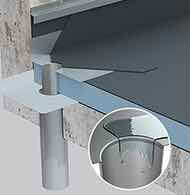 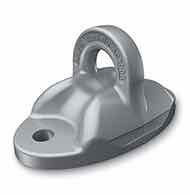 The installation of junction parts, corner parts, evacuation chutes, births and prefabricated end caps is essential. 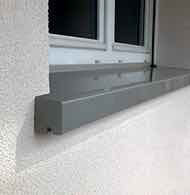 Dallnet gutter is available in Danilac lacquered aluminum, RAL color to choose from. 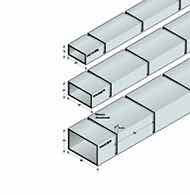 The system is made up of a profile in lengths of up to 3000 mm, and its accessories: junctions, angles, chutes, births and bits.